Anthology Film Archives, New York, NY. April 30, 1975. Anthology Film Archives, New York, NY. 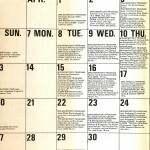 Invitation by Jonas Mekas. 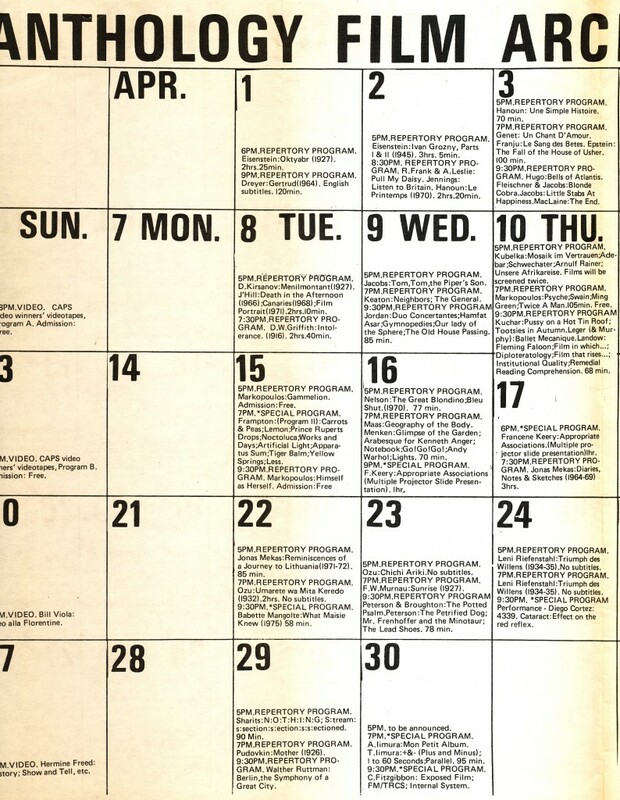 April 30, 1975. C. Fitzgibbon: Exposed Film, FM/TRCS, Internal System.